For Barbara and Alan Bibby, the hospice’s CNS nurses and Hospice at Home services were invaluable. Five years ago, Alan was given just three years to live after being diagnosed with pulmonary fibrosis. After taking a turn for the worse around Christmas time last year, he was told by his consultant that the disease had reached the end stage and was offered palliative care. Wife Barbara, who had been his primary carer, was put in touch with East Lancashire Hospice. She said: “After Alan had a minor stroke things came to a head. We were struggling along, not knowing where to turn to for advice. We were put in contact with the hospice and everything seemed to fall in to place very quickly. It made the last couple of months more bearable. 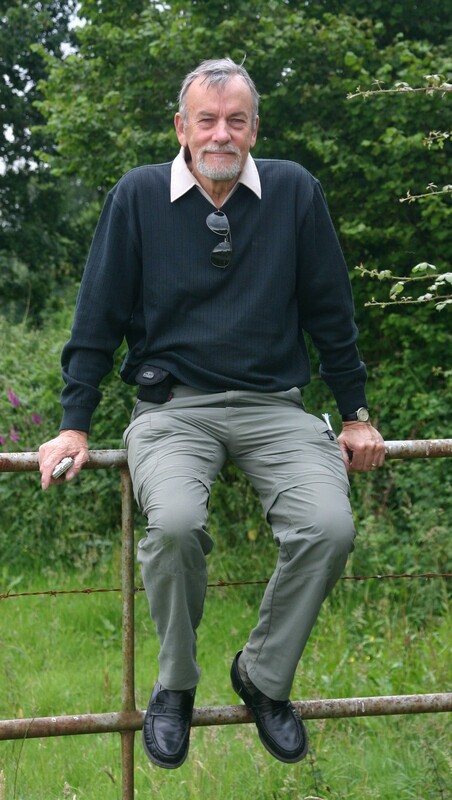 Alan, 79, from Mellor, had had a history of chest problems, even as a child – but was always very active. Both he and wife Barbara were keen walkers and members of a number of walking clubs. The grandfather of two, a retired engineer at Leyland Motors, realised his breathing wasn’t quite what it should be and after a series of tests he was diagnosed with the terminal illness. Barbara said: “We came to accept that eventually he would decline but we had no idea what sort of involvement the hospice would have. “Megan, our Clinical Nurse Specialist, came to the house and explained the services available. The visits and calls from Megan were invaluable - her manner and calmness was very reassuring. A CNS nurse gives you someone to speak to when you need it. Hospice at home services aim to enable patients with advanced illness to be cared for at home, and to die at home if that is their preference. Alan and Barbara received weekly support from the hospice at home team. 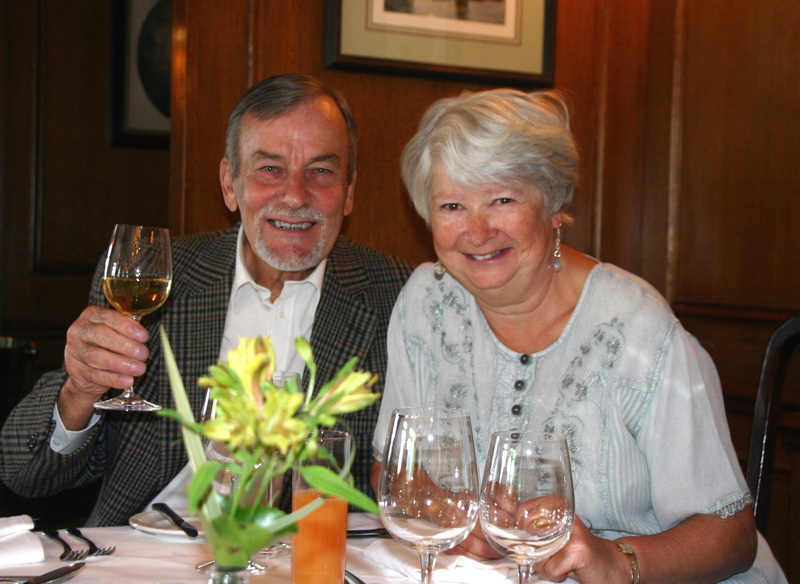 Alan passed away on Friday 28 July – just days after the couple celebrated their golden wedding anniversary. Barbara added: “It’s very different now he’s gone. From having carers in twice a day and health professionals in, it now seems very quiet. “The hospice has mentioned bereavement services, and that there’s no time restraint on them. It’s comforting to know they’re still there to help, even though Alan has passed.